We are pleased to invite you to participate in an exciting veterans employment and networking event that will take place next month at Boulder Crest Retreat for Military and Veteran Wellness.  On Saturday, May 3, 2014, Hire Our Heroes (HOH) will partner with Boulder Crest Retreat to host our first ever “boutique” hiring event. This event will be small, intimate and high-touch—the intent is to pair a group of 24-30 transitioning veterans with approximately a dozen employers (hiring managers) who are actively seeking motivated, capable and seasoned military leaders for immediate placement within their companies. After a morning spent practicing elevator pitches and behavioral interview questions in small breakout groups, we will host a luncheon during which we will introduce each company/hiring representative to our veteran guests. The afternoon will be devoted to brief (10-15 minute) interviews between employers and job seekers. It is incumbent upon us as business leaders and concerned citizens to do all we can to ensure that our veterans and military service members find jobs and employers find the right candidates. Our goal with this event is to achieve measurable results by connecting veterans with committed employers and tracking actual veteran job placement within a 30-day follow-up period. We are focusing on a select group of employers with immediate hiring opportunities for veterans who will be transitioning out of the service within the next 90 days. We encourage you to be a part of this unique opportunity to meet veteran and transitioning military service member job seekers from throughout the Northern Virginia, Maryland and DC areas. We subscribe to the viewpoint that hiring veterans is just plain good for business. We believe in “hire for attitude, train for skill.” The intangible qualities these men and women bring to the table will make them assets to your organizations. Email veterans@hireourheroes.org TODAY to participate in this FREE event. To ensure a quality event, employer spots are limited! For more information regarding the hiring event, please contact Dan Caporale, at 703-957-8387 or dan@hireourheroes.org.